GIVEAWAY: Show Mum some LOVE this Mother’s Day! 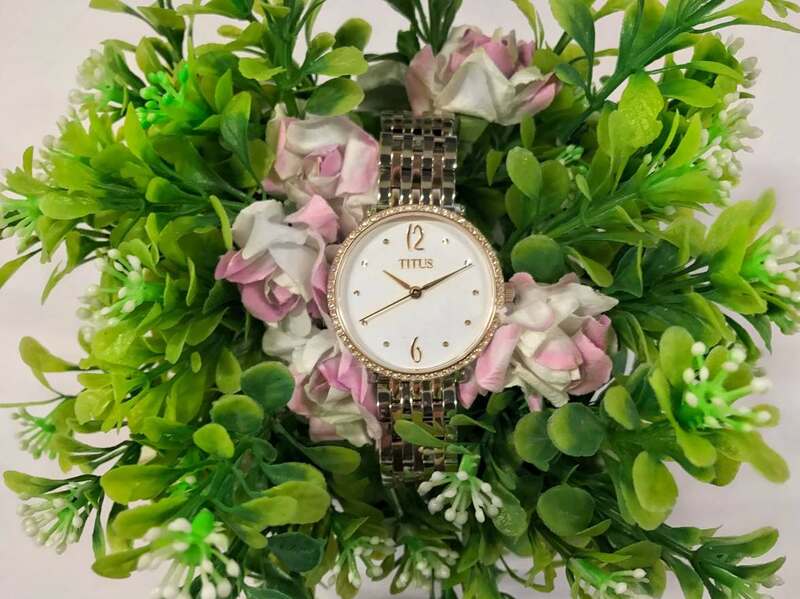 City Chain Singapore celebrates all Mothers with a giveaway – a watch worth over $400! Steps 1 to 3 must be fulfilled for a chance to win. Only 1 winner will be selected. The result will be announced on 15 May 2017. What are you waiting for? Spread the word and #showmumsomelove! Find out more at City Chain.